Everyday minimalism is a tangible way for the average person to embrace minimalist principles without going to the extreme. No living out of your backpack or tiny house required. 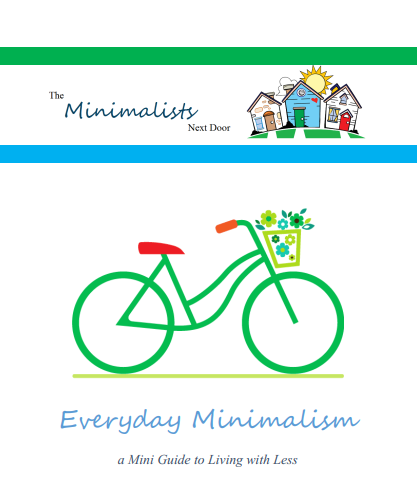 In this mini-guide, we will explore the 10 basic principles of everyday minimalism and show how simply adopting a “less is more” mentality is all you really need to become a minimalist.